Indian politician and head of All India Majlis-e-Ittehadul Muslimeen, Asaduddin Owaisi has been threatened by supporters of ISIS on Twitter, for his anti-ISIS stance. This was Owaisi’s response to the threat, which we must say, is quite badass! 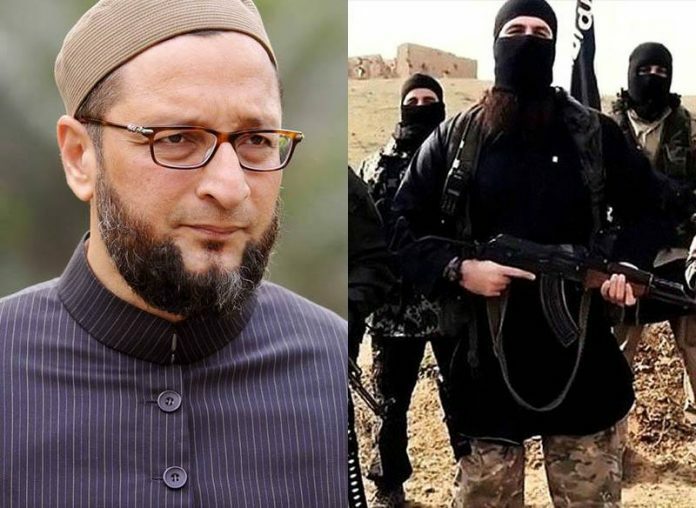 Owaisi, who leads the AIMIM has been vocal in his opposition to ISIS and other terrorist organizations, and has openly criticized their motives and methods of spreading terror. Kudos!